Do I really need to explain why I think this is the best thing ever? 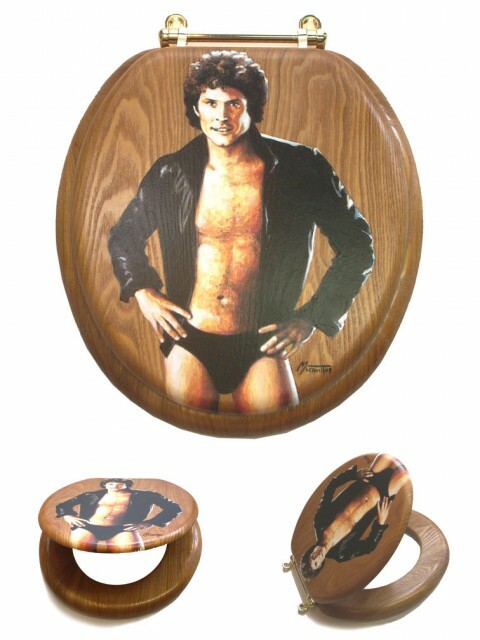 Hello, it’s a hand-painted wood toilet seat emblazoned with David Hasselhoff in a bikini! Merry awesome Christmas!